Dip the 7 rattan sticks into the refill bottle. 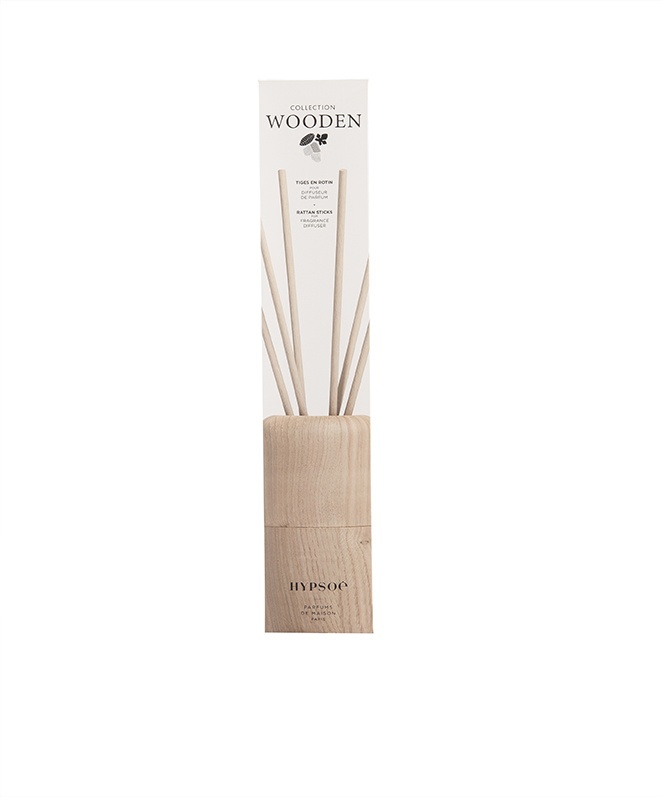 Through capillary action, tey'll absorb the fragrance and will disseminate it in the air. Description: 7 natural rattan sticks. 3 to 4 weeks use. Size : H 25cm. 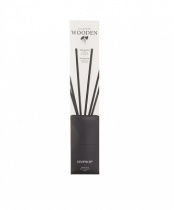 Return once in a while the rattan sticks to reactivate the fragrance. The rattan sticks and refill bottles are available separately.